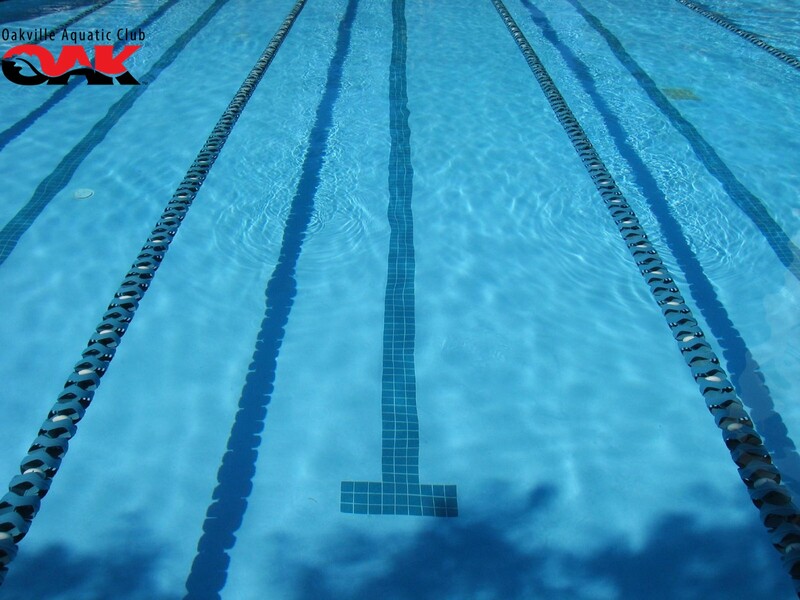 OAK provides the programs, coaching and resources that drive achievement in competitive swimming and help develop character that is the foundation of success in life. Through a connected community, we enable each swimmer to realize their individual potential. OAK is committed to placing its swimmers on an Olympic Podium.